Tanzania’s Serengeti is the flagship of the country’s tourism industry and has always been arguably the world’s best wildlife national park. This year, SafariBookings declared the park as Africa’s Best Safari in 2018. The decision was based on expert analysis on data collected from a panel of safari travel connoisseurs and tourists that come from 72 different countries. SafariBookings, the world’s leading online marketplace for African safaris, garnered more than 2,500 reviews to which Serengeti National Park earned an astounding average rating of 4.9 out of 5, the highest among all national parks in the entire continent including the famous Kruger, Masai Mara and Etosha parks. What made the Serengeti the “Best Safari Park for 2018”? 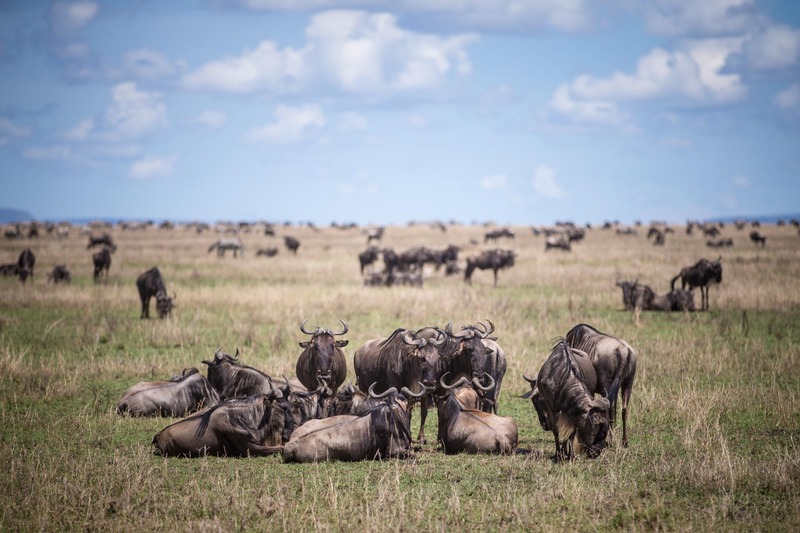 The annual Great Wildebeest Migration, the park’s main highlight, displays a wildlife concentration that’s beyond belief including over 2.5 million wildebeests, zebras and gazelles. High density of predators that can be easily spotted. This includes big cats like cheetahs and leopards. 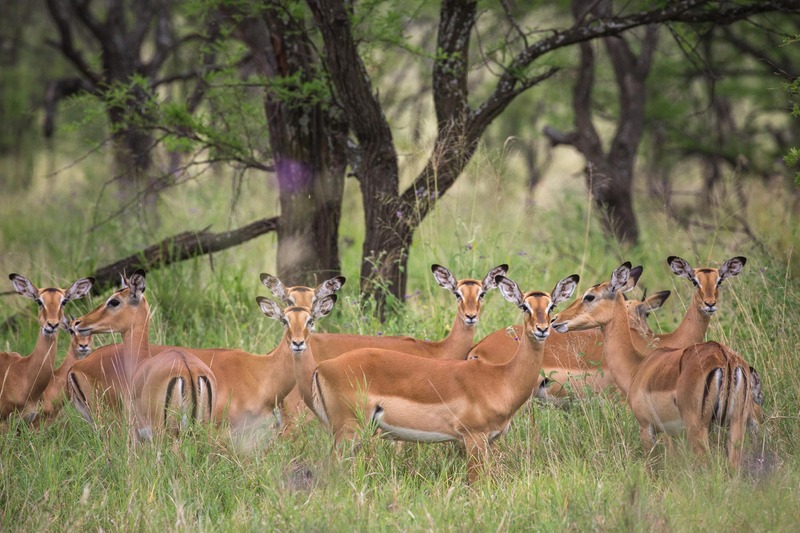 The park is part of Tanzania’s Northern Circuit which makes it very easy to combine with a visit to other top-rated wildlife parks including Ngorongoro Crater, 10th safari park on the list of 2018 Top 50 African Safari Parks. For full-scale details on the result, read SafariBookings’ report here. Visit top-class safari parks like Serengeti, Tarangire and Ngorongoro Conservation Area with your brood for an adventure to remember for a lifetime! The calving season experience can be summed up in this equation: thousands of baby wildebeests + protective adult wildebeests + supportive zebras + tons of opportunistic predators = amazing wildlife safari. Who says it’s impossible to visit the Serengeti without splurging? 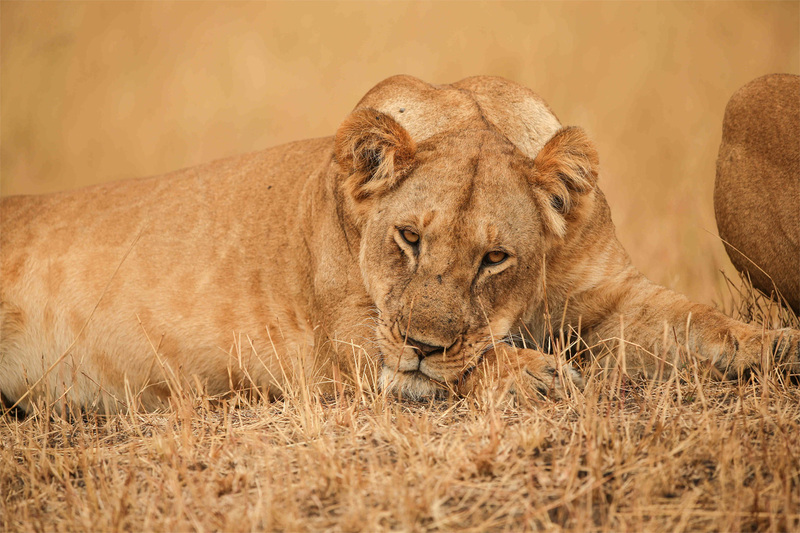 Explore the inner part of the Serengeti to quench your thirst for wilderness. A package that’s beyond your wildest dreams as you stay right in the middle of the wild, nearby Grumeti River, with touches of luxury and world-class amenities just within your reach. 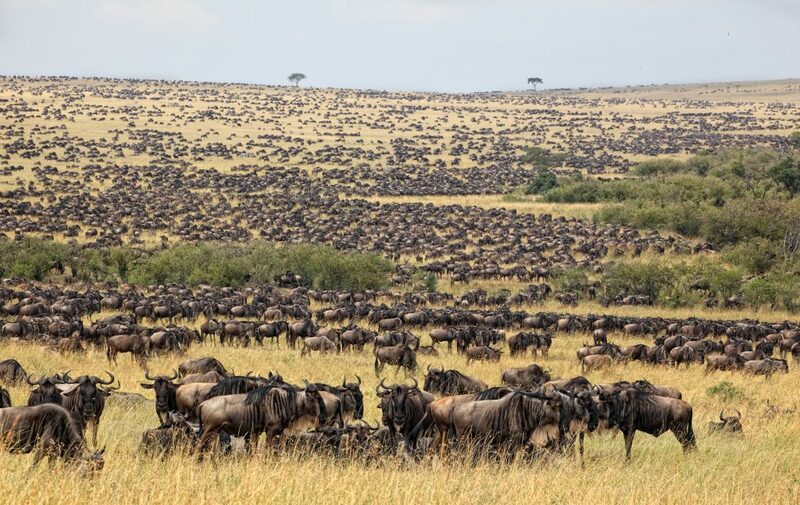 Previous postWhy is the Great Wildebeest Migration so special?